We are the leading organization in the market to offer the best quality range of Eco Friendly Bag. 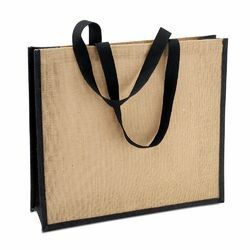 Being a well-distinguished company in the market, we are into offering Eco Friendly Jute Hand Bag. We at Skyline manufacture Eco Friendly disposable non woven sheets, Vegetable Bags, Banana Bunch Covers, Fruit covers, Eco Friendly Garbage Bags, pharmacy Bags. Bags are manufactured and supplied to different places across the globe. The products manufactured are 100% virgin, bio degradable and eco-friendly. 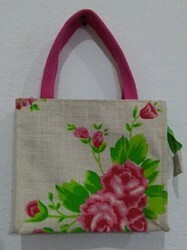 Our customers can avail from us an outstanding collection of Eco Friendly Bag available in exclusive designs and styles. These bags are manufactured employing using optimum quality material and are nominally priced. Also, these bags are widely used in various industries for packaging purposes and are also used in malls.